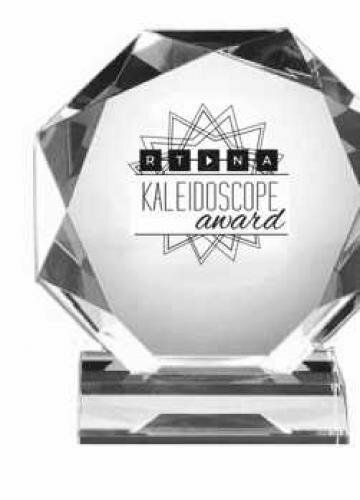 The Radio Television Digital News Association has been honoring outstanding achievements in electronic journalism with the Edward R. Murrow Awards since 1971. 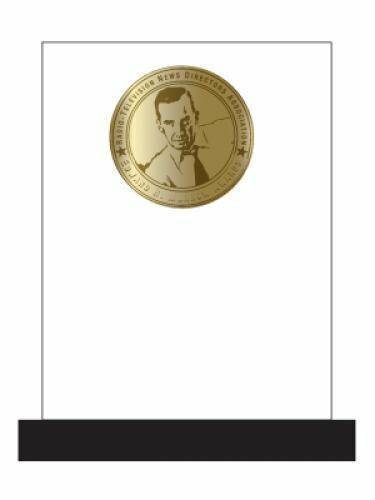 Murrow's pursuit of excellence in journalism embodies the spirit of the awards that carry his name. 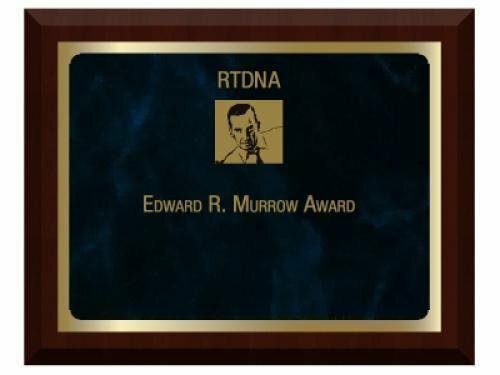 Murrow Award recipients demonstrate the spirt of excellence that Edward R. Murrow made a standard for the broadcast news profession. Production lead time for this award is 28 days.